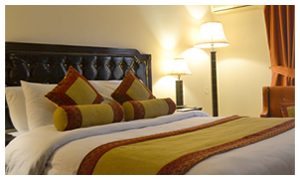 "Lahore Lahore hai" is a famous saying about city Lahore because of cultural diversity and liveliness. 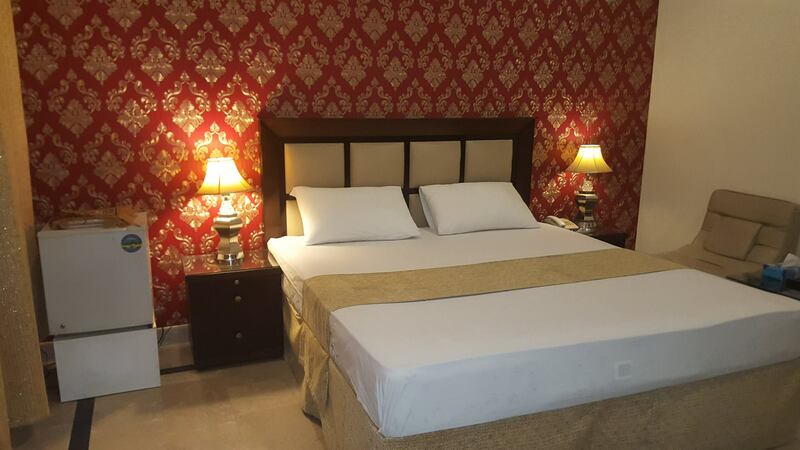 Fortress, Anar Kali, Badshahi Mosque, Minar e Pakistan, Wagah Border, Lahore Museum, Lahore Zoo, Shimla Pahari, Liberty Market, Shalimar Garden are most popular places to visit in Lahore. 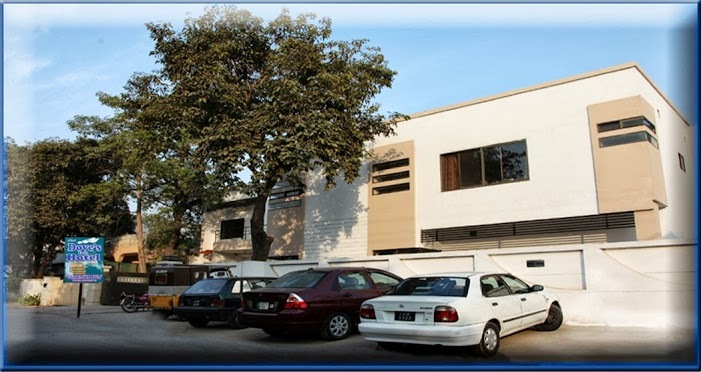 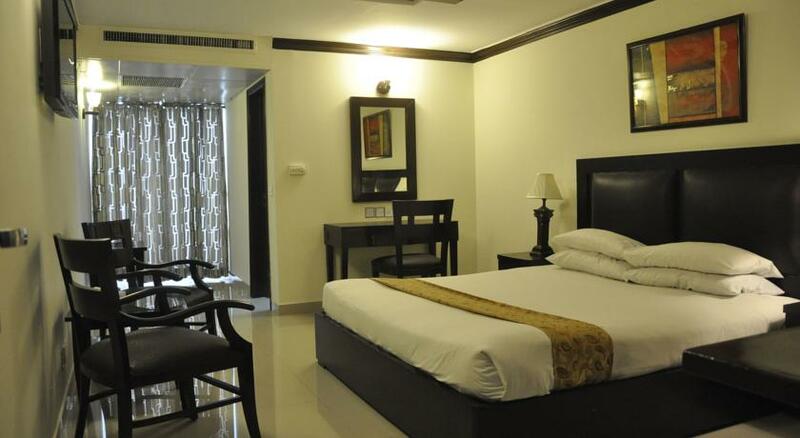 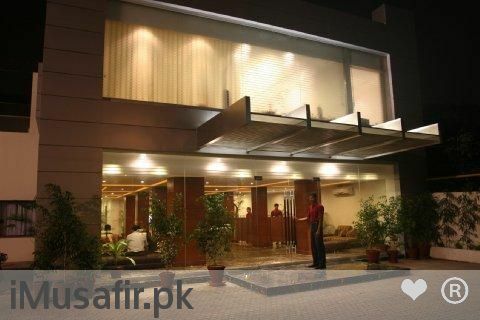 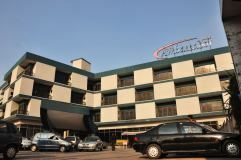 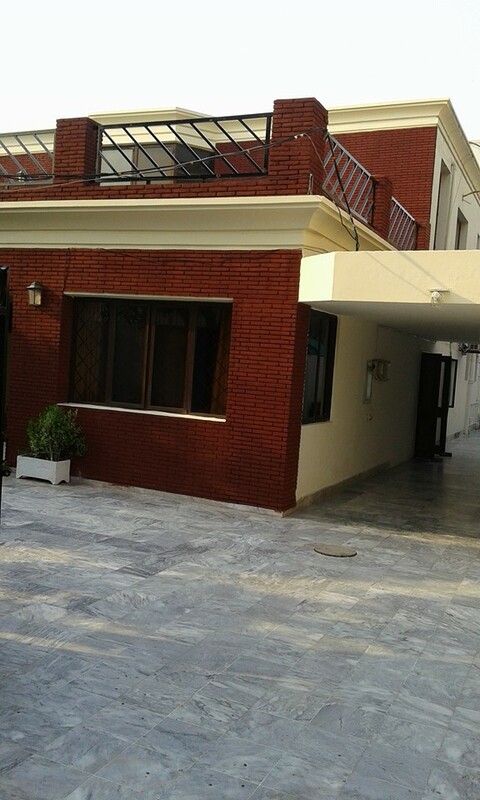 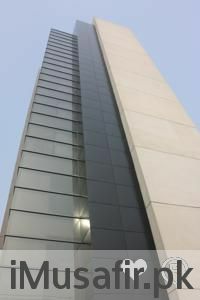 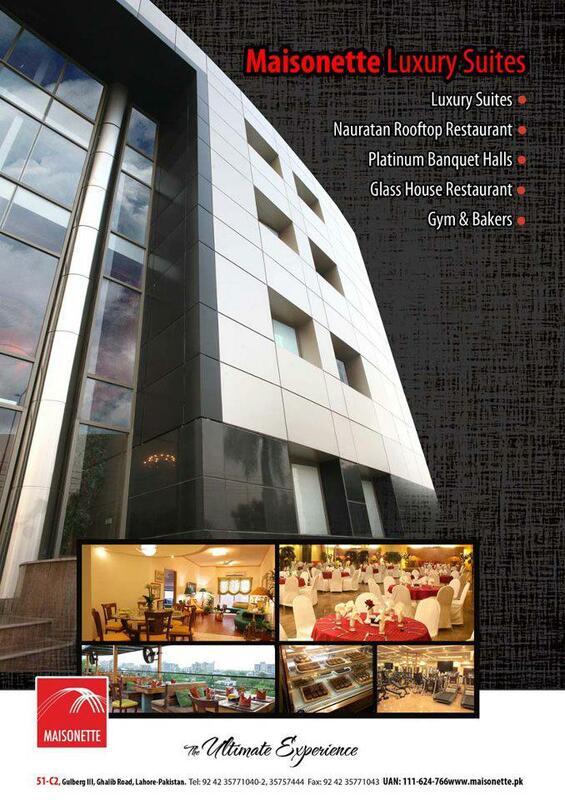 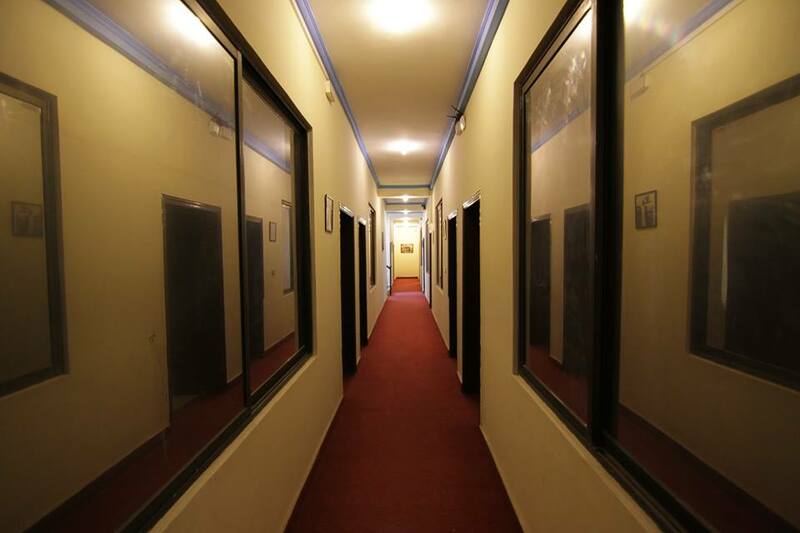 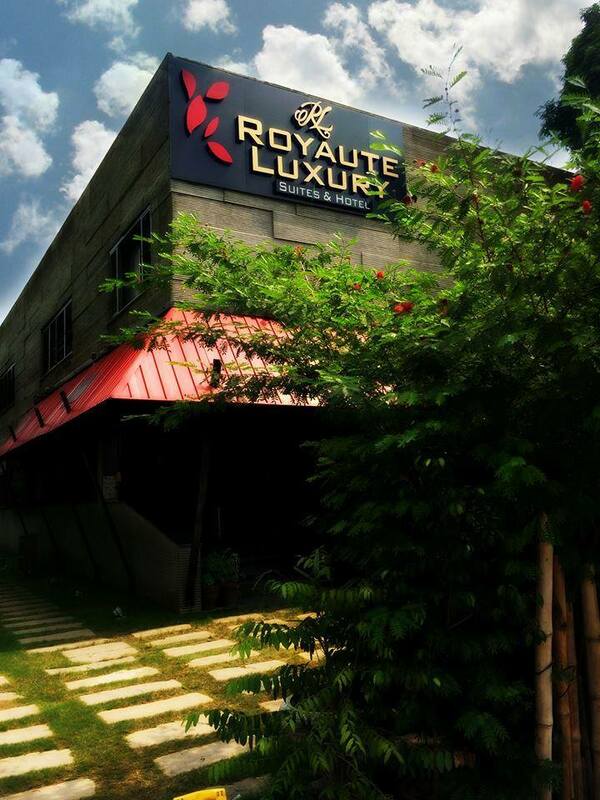 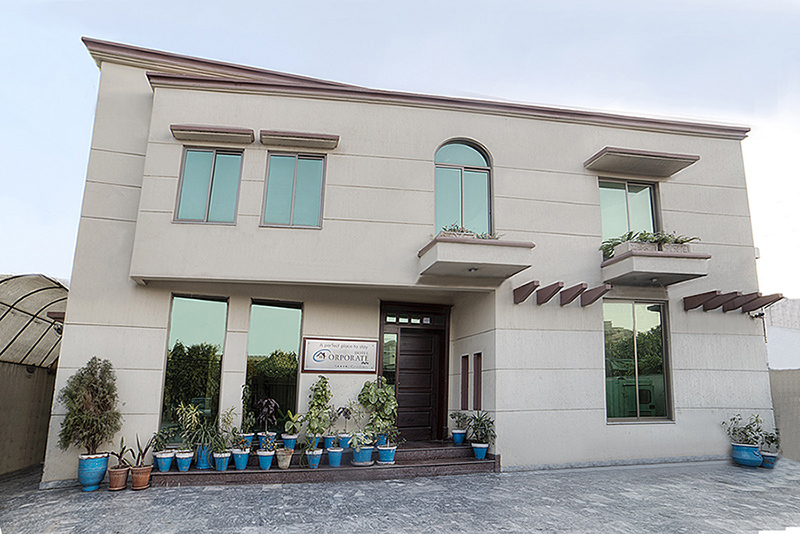 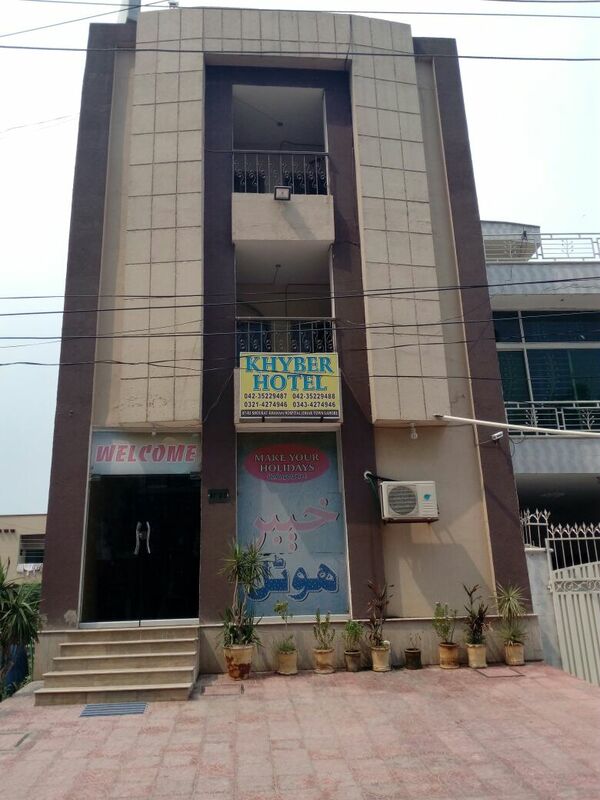 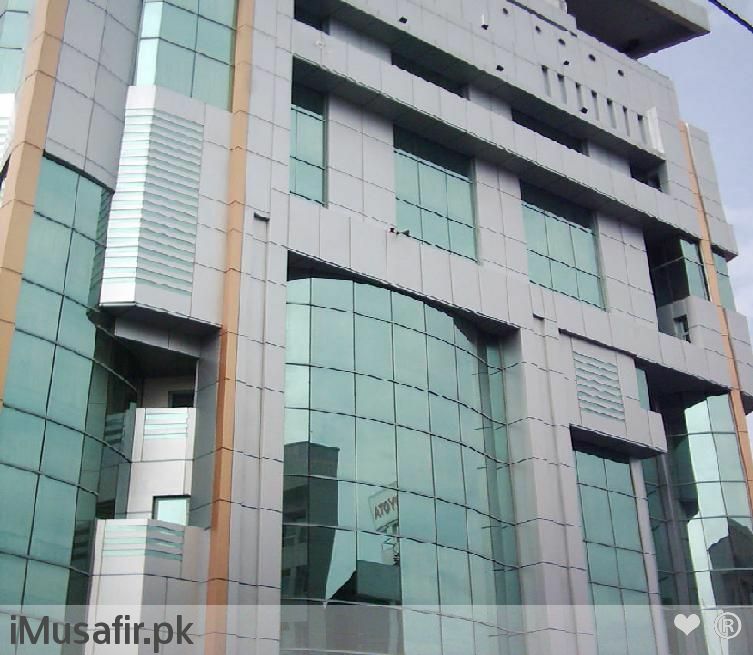 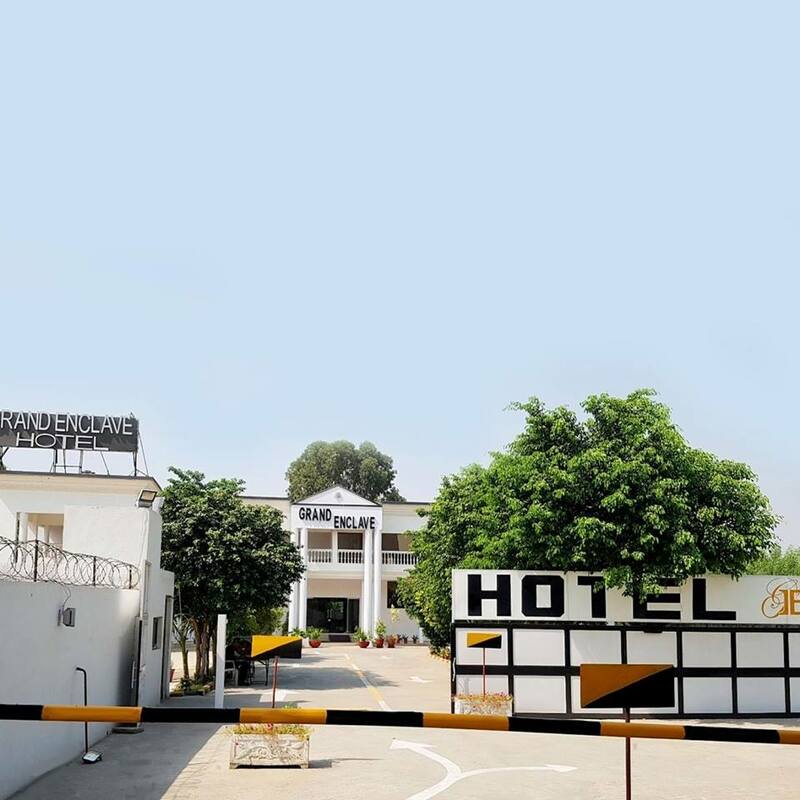 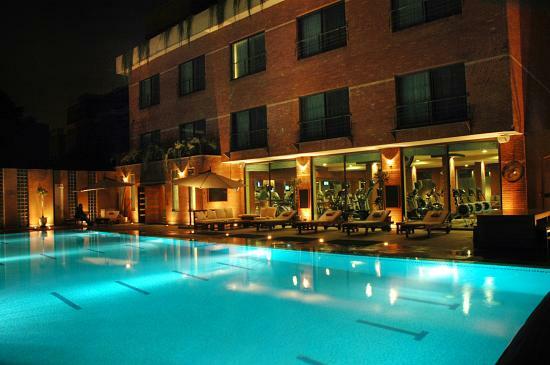 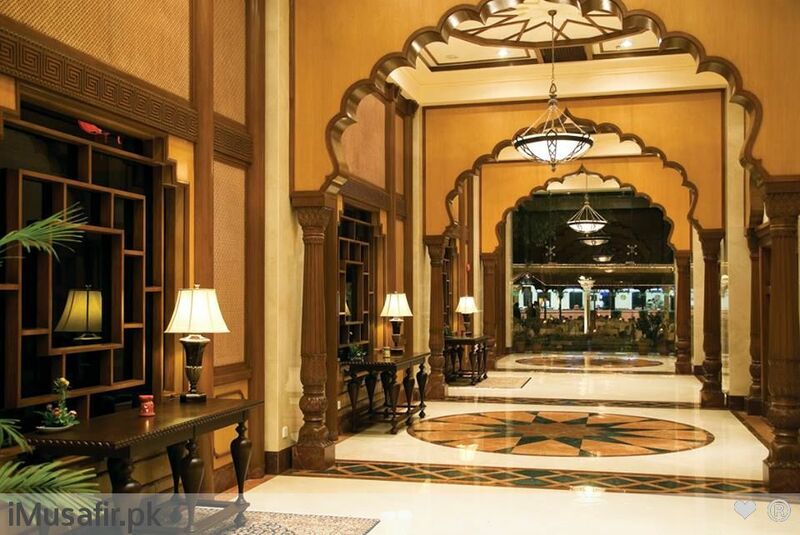 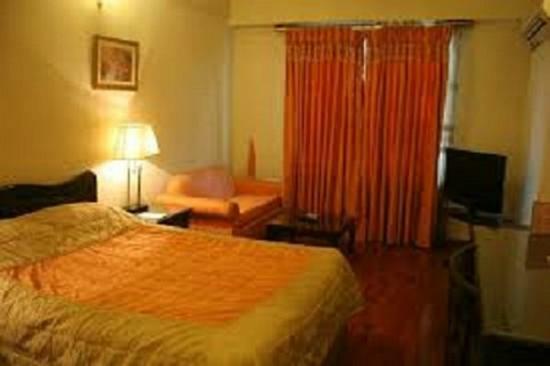 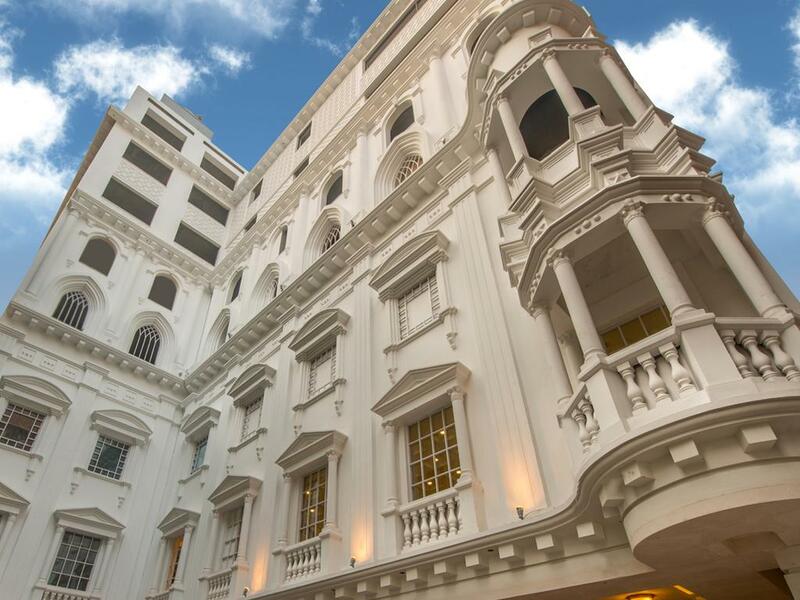 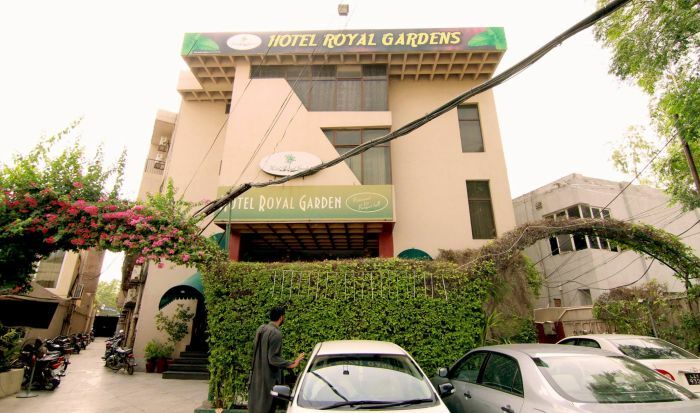 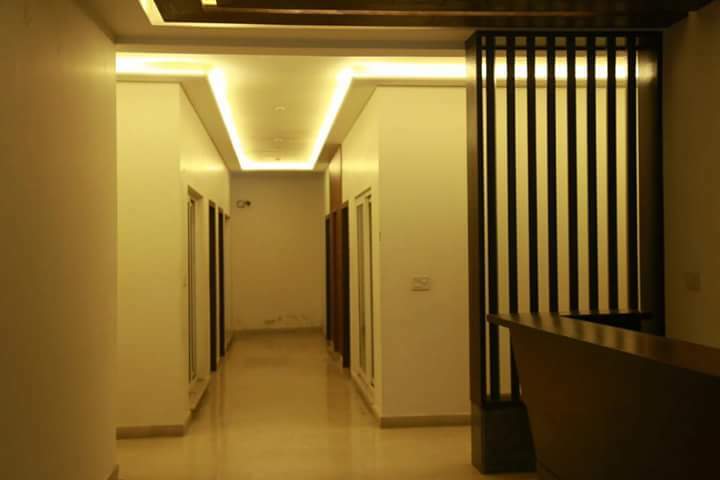 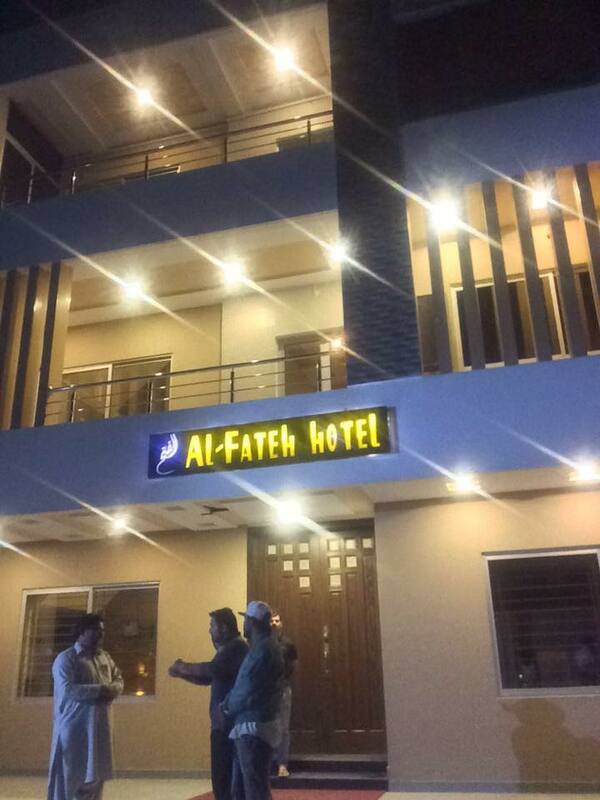 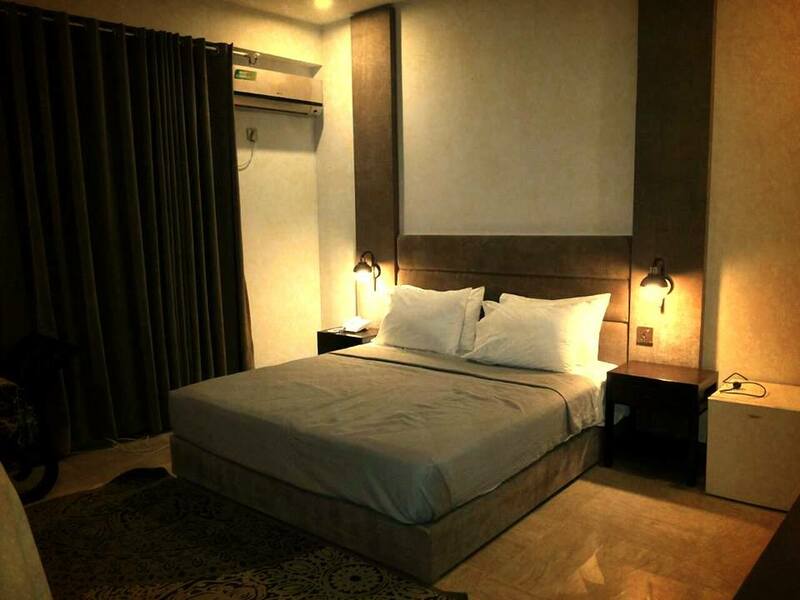 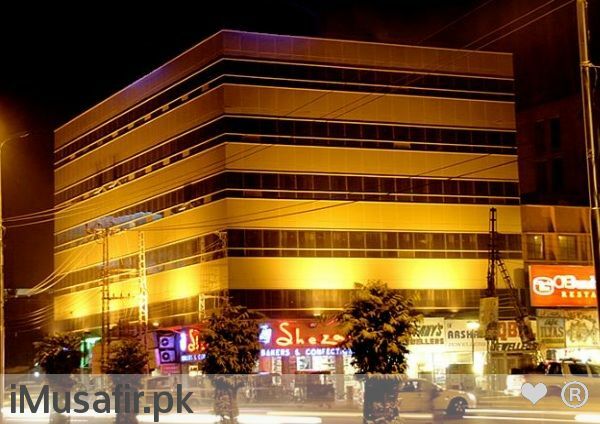 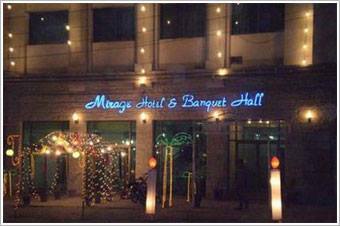 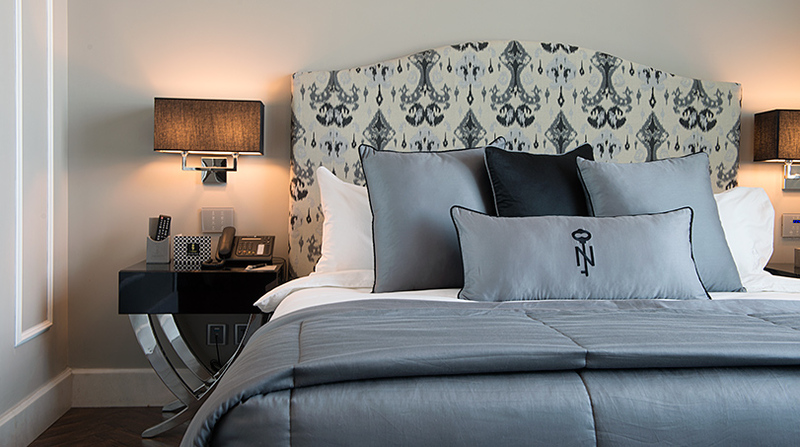 Every kind of hotel is available in Lahore specially Hotel One, PC Hotel, Regent Plaza, Ambassador Hotel, Shimla Hill Hotel (Grand Inn Hotel), Best Western Hotel Lahore, Crown Plaza Hotel Lahore and many more. 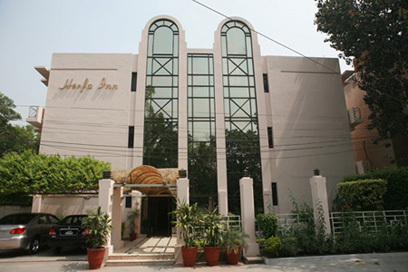 Lahore is known for its food culture in all over Pakistan. 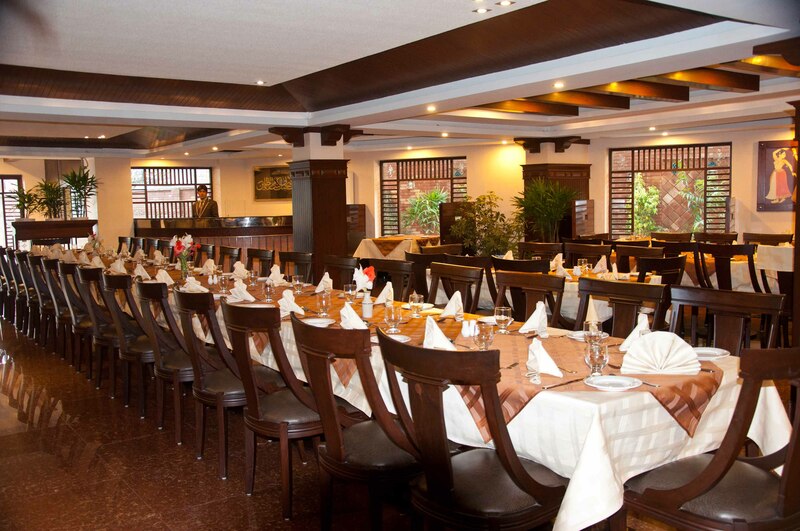 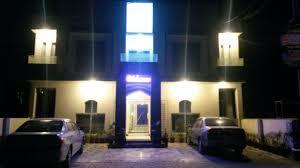 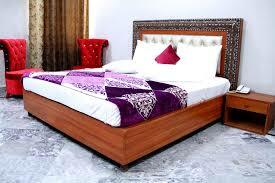 Famous food points and restaurants are Bundu Khan, Fortress, Shahi Bazar and Liberty.